Monitor lizards are quite large and slender. There are many varieties of Monitor Lizards, but the Panay Lizard is unique among these for several reasons. More slender than the average Monitor is still heavy bodied. The Panay is semi aquatic, and is at home in the water. 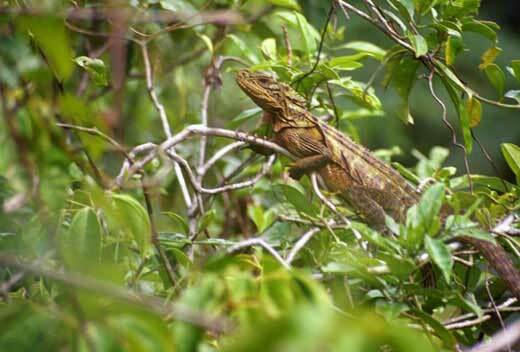 Living only in the Panay Island of the Philippines the Panay is a rare lizard of the Monitor variety. It is found primarily in the larger trees of the lowland rain or moist forests. It is losing ground and is classed as Endangered on the IUCN Red List, primarily because of loss of its habitat to logging activity. 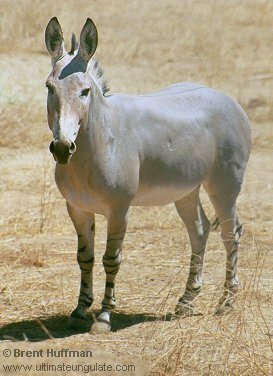 It is also hunted for food and has been overhunted making it rare. Panay Monitors are carnivorous. They will eat eggs, as well as small mammals and birds. In some cases they will also eat carrion animals. The Panay Monitor like Most monitor lizards is oviparous. They will lay between 7 and thirty eggs. They protect them by covering them with soil or in some cases by protecting them inside of the stumps of hollow trees.